The entire team of ibis Budget Le Mans Centre welcomes you to rillette country. Enjoy your stay in the city center to visit the old Le Mans and take a trip to the 24-hour race course. 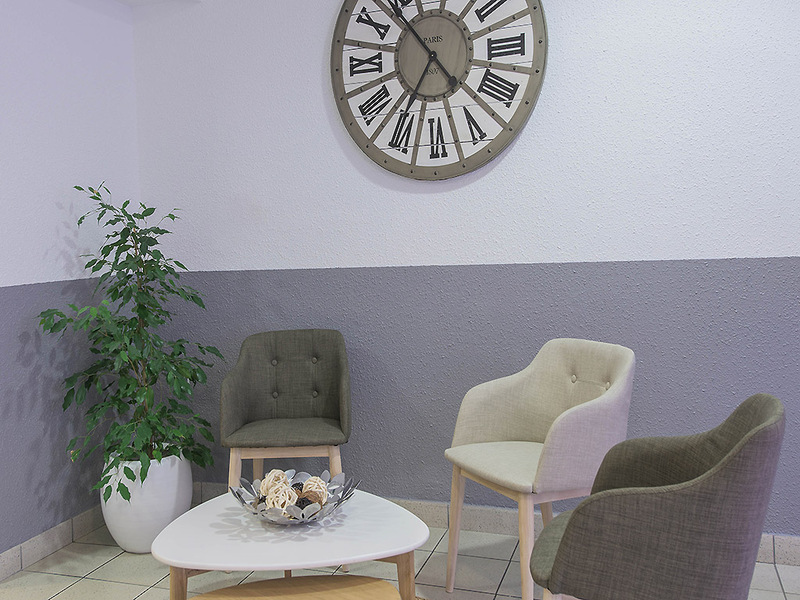 Our location in the city center is ideal for a business trip or with family. Guests can dine at the Mercure's restaurant with a discounted price on the home-made menu of the day. We are also ideally placed to visit old Mans and Saint-Julien Cathedral, shopping in the city center or visit the famous 24-hour Bugati circuit.